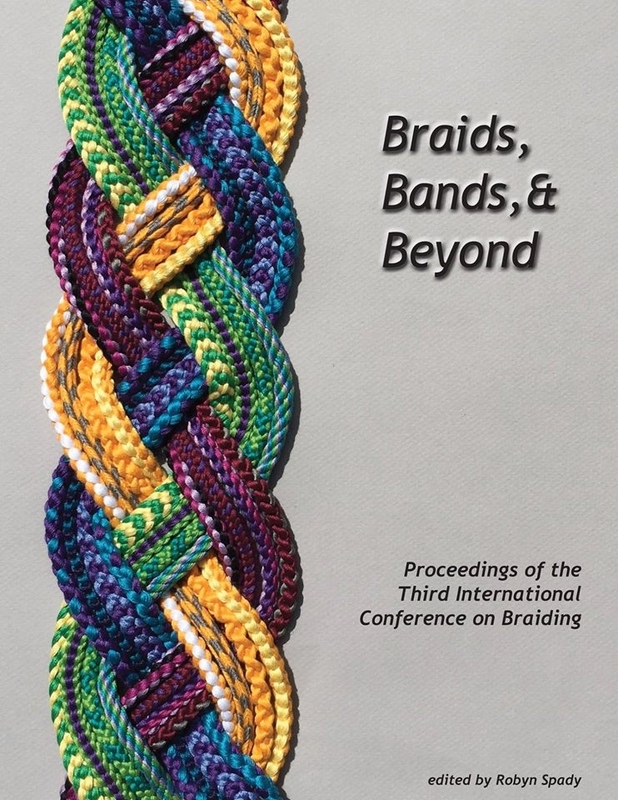 September 25, 2014 in History, Letter braids, Original braids, Pick-up patterns, Spanish braids, Tutorial. The braids in this photo are like square braids, but twice as wide! They are nice and substantial, not ribbonlike, and can have very different designs on the upper and lower surfaces if you use any bicolor loops. I call these braids “rectangular double braids” because the traditional way to make them required two people to braid square braids side-by-side and joined together (the braids, not the braiders!). Here I teach my workaround method for one person to braid a double braid without a helper. December 25, 2012 in Color patterns, Double braids.